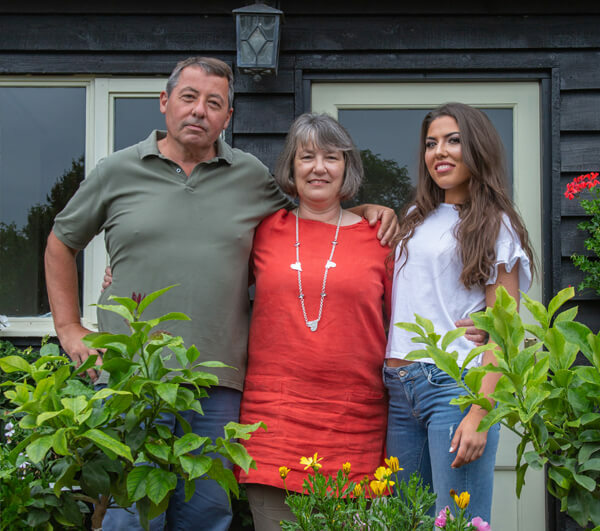 The Barham family have lived on the Suffolk Coast for over 30 years and have a real passion for the history and superb wildlife it has to offer. 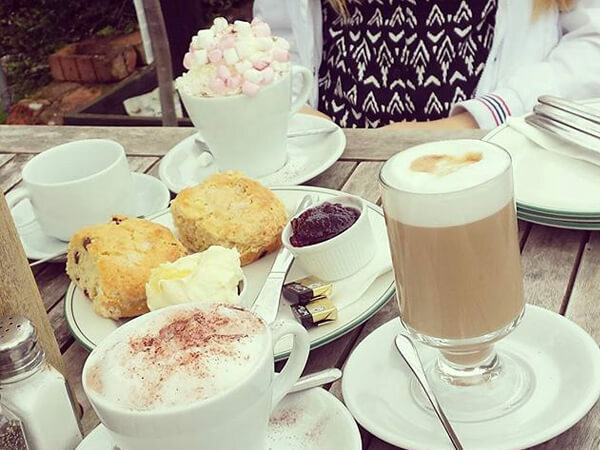 With Nigel, Amanda & Sophie also owning Dingle Hill Tearooms and Dunwich Nurseries directly next door to the cottages they are always on hand if any guests have any queries or need a helping hand in finding their way around the local area. Guests to Dingle Marsh Barns will notice that the Barham family really do care about their visitors having the best time during their stay. We like to think that because we are a family run business that we offer a slightly more personable touch and because we live in the village we are also always on hand to help if needed. The Barham Family isn’t only restricted to Amanda, Nigel & Sophie and Dingle Marsh Barns very much has an animal contingent as we also have two RSPCA rescue ponies called Custard & Crumble and 3 RSPCA rescue dogs called Lucy, Mitzy & Winnie. 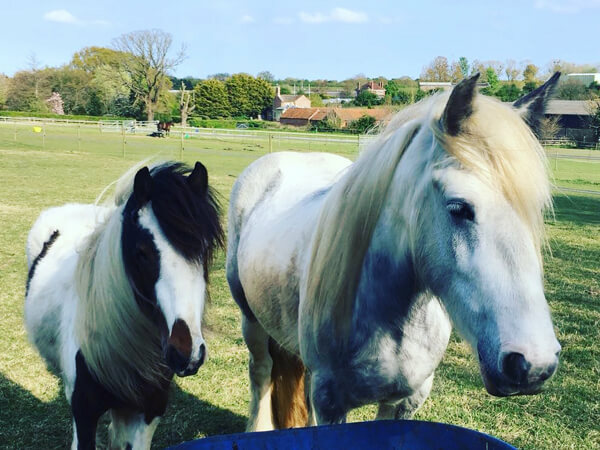 Both the ponies and the dogs are often seen on their walks and in the paddock opposite the church and have very much become celebrities of the little village of Dunwich! The Ponies, Custard & Crumble, were rescued from a travellers site through the RSPCA and have been with the Barham family since they were 4 months old and two years old back in 2016 with the oldest pony Custard now being a ridden pony that Sophie takes out and about in the forest and on the beach. 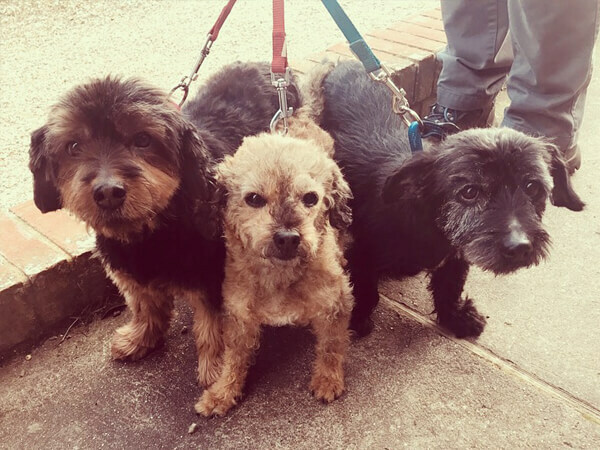 The dogs, Lucy, Mitzy & Winnie came from the RSPCA in Martelsham and needed to be re-homed after their previous owners both had to go into a care home at the same time and could no longer keep them. Their story became famous and they even made it onto the front page of the local newspaper when we re-homed them!